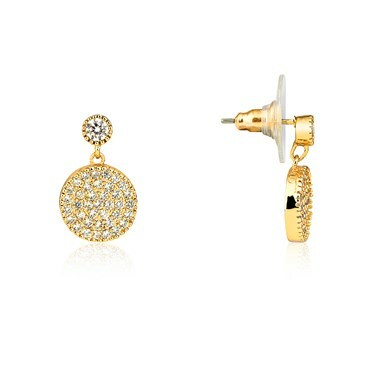 Make a dazzling statement with these gold disc earrings. Wear with the matching necklace for a glamorous look. Beautiful earings. A gift for my friend who will no doubt love them.